I feel so fortunate to live in a state that sees all four seasons. When one season has begun to wear out it’s welcome, a new one approaches. When each new season starts, it’s like a breath of fresh air. We remember all the fun and wonderful things about that particular season. I think the hot, hot days of summer help me to appreciate the cooler days of fall. Just as the frigid cold and snowy days of winter help me to welcome spring with open arms. And along with fall, comes fall foods. Soups and stews, pumpkins and apples and spices. Many folks who have hardly used their oven all summer long are cranking them back up again. Recipes that haven’t seen the light of day in nearly a year are being brought back out. 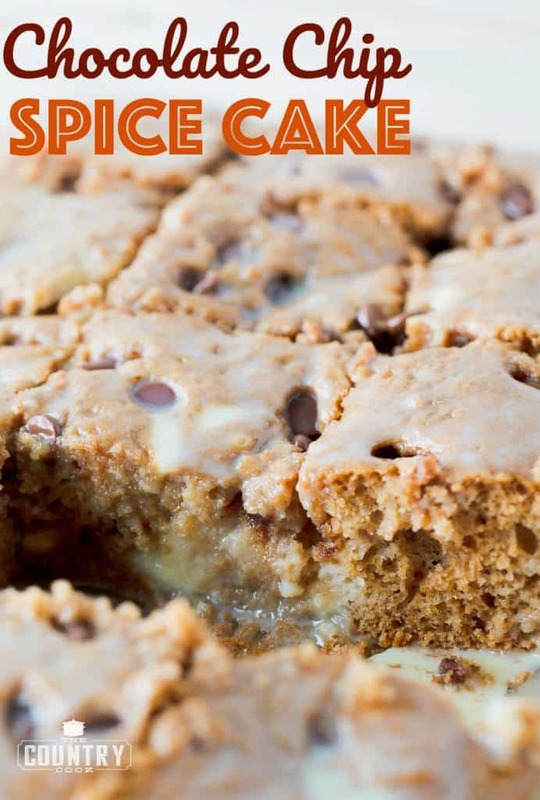 And one of those recipes for me is this Pumpkin Spice Cake. Now, if I’m being completely open and honest, I could really make this any time of year. Sometimes in the summer, I get a hankering for fall flavors. I’ve been known to make a pumpkin pie in the middle of July. It helps me imagine cooler temperatures in the scorching heat of summer. 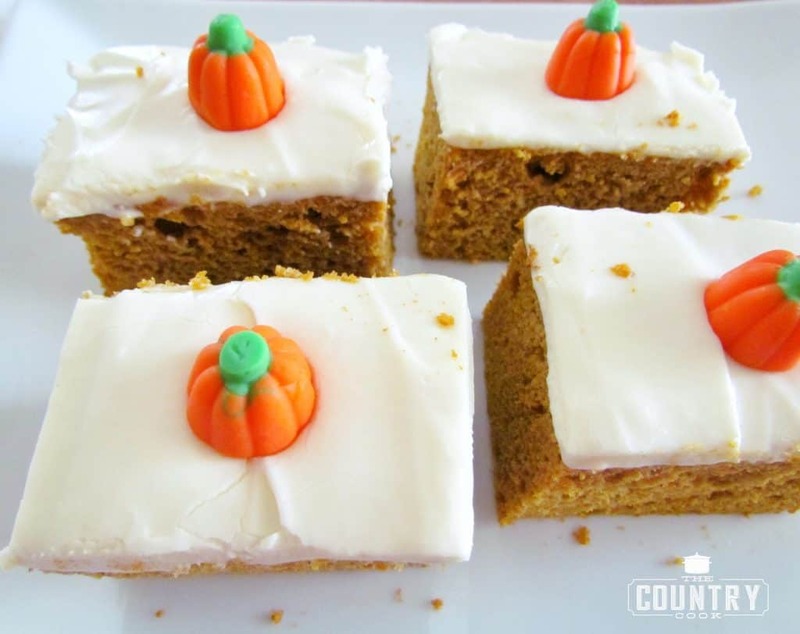 This tasty and incredibly easy cake combines those spice flavors of fall with creamy pumpkin and is topped off with a buttery cream cheese frosting. 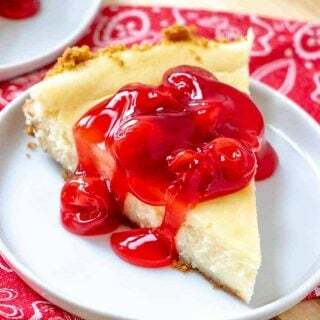 This is definitely a family favorite in our house and makes for a great potluck dessert as well. Preheat oven to 350F degrees. 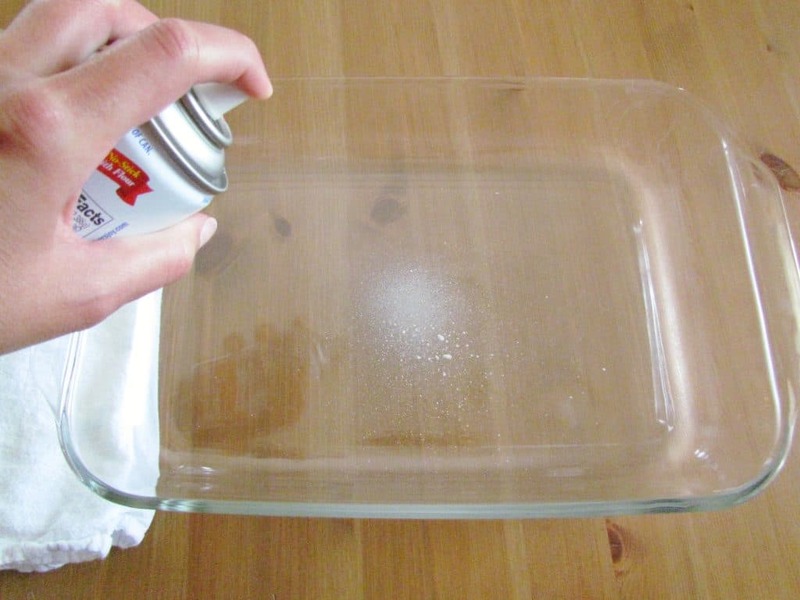 Spray a 9×13 baking dish with nonstick cooking spray. I like the cooking spray that has flour in it. 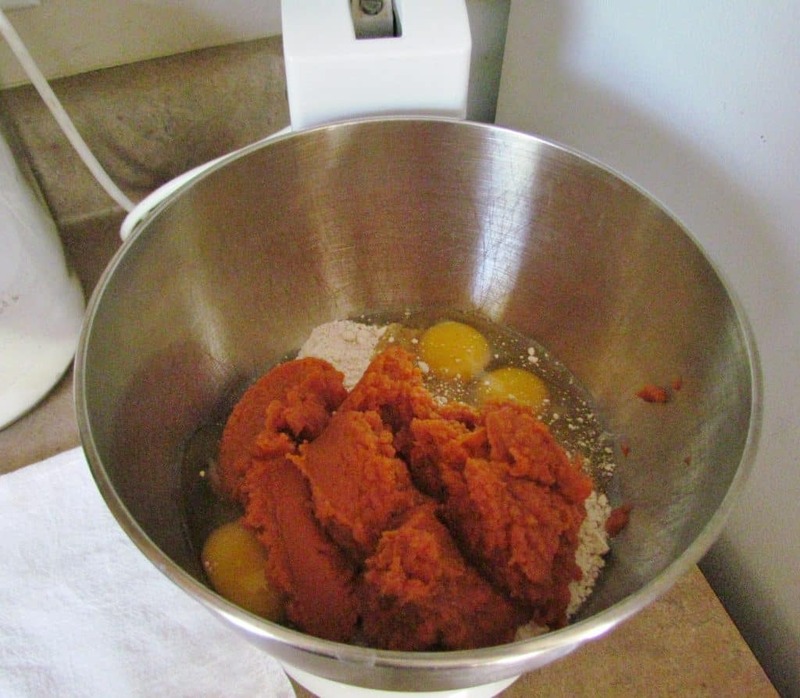 In a bowl, mix together cake mix, pumpkin puree and eggs. Bake for about 30 minutes until cake springs back to the touch and a toothpick comes out clean. Allow cake to cool completely then make frosting. Now, if you like, you could certainly use a store-bought frosting. I ain’t judgin’, I use this lots of time too. 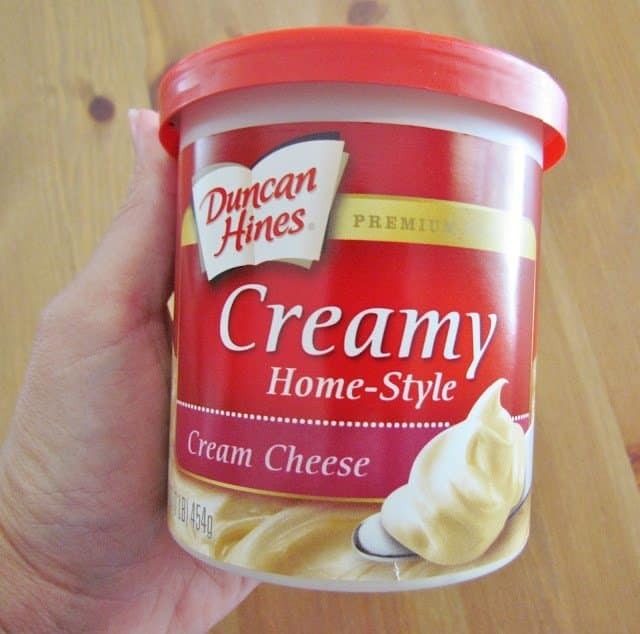 But if you have the time and energy, I’m gonna show you how to make some cream cheese frosting. 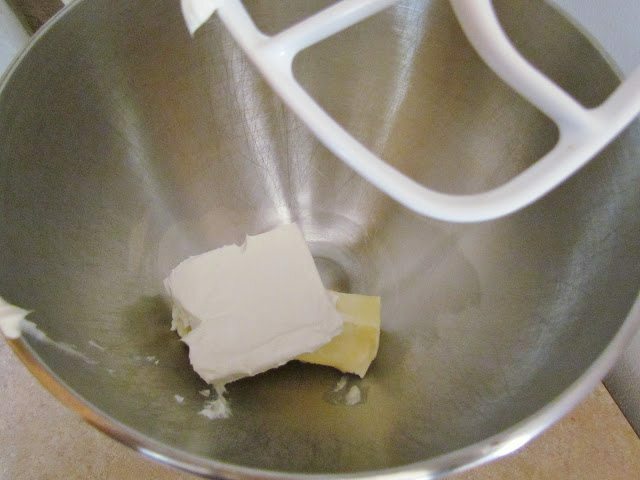 In your mixing bowl, combine cream cheese and butter until smooth. 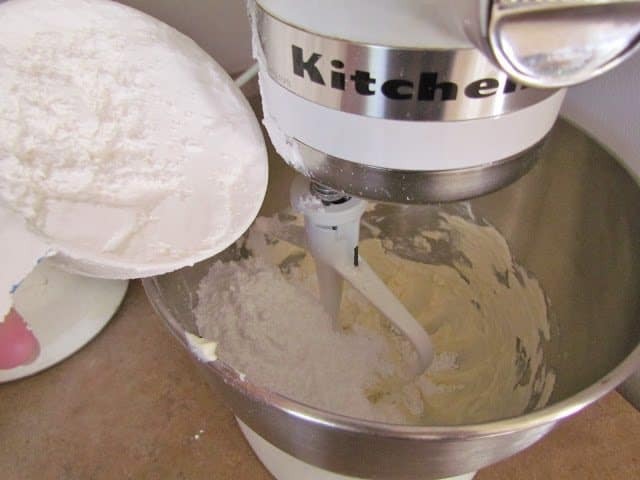 This is easiest using a stand mixer or handheld electric mixer. Then stir in vanilla. Remember, if using a stand mixer, it’s important that you periodically scrape down the sides of the bowl so all the ingredients get incorporated. And lastly, mix in the milk. It looks like my mixer is going fast here but I really just had it on the low speed. Mix until smooth then spread on cooled cake. 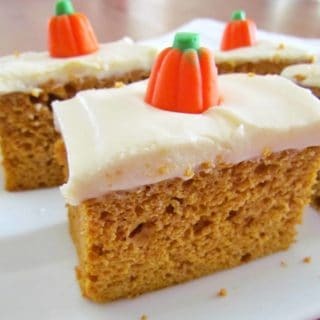 I like to put these little mallow creme pumpkins on top of the slices. 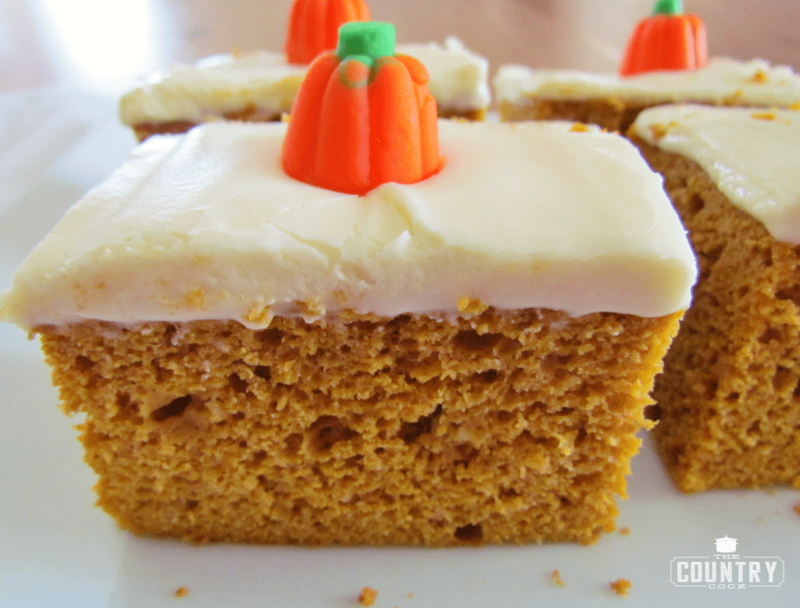 If you are taking it to a potluck, it lets folks know that this is something with pumpkin in it. Cook’s Note: This cake needs to be kept refrigerated. This can also be made into muffins as well. 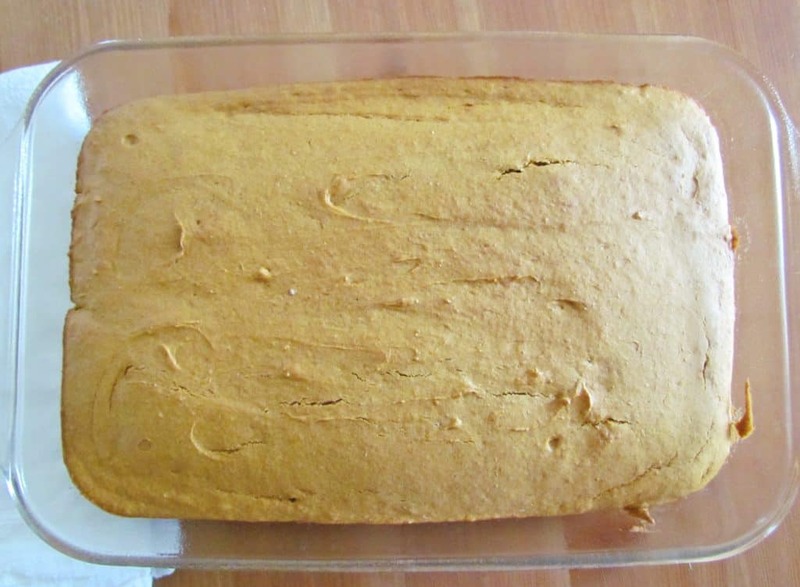 This Pumpkin Spice Cake starts with a boxed cake mix that has canned pumpkin puree added in. 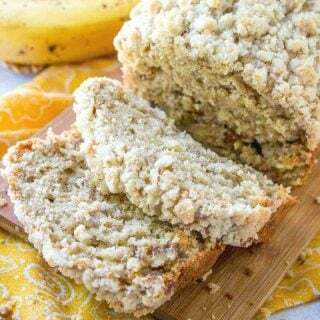 All topped with a delicious homemade cream cheese frosting! 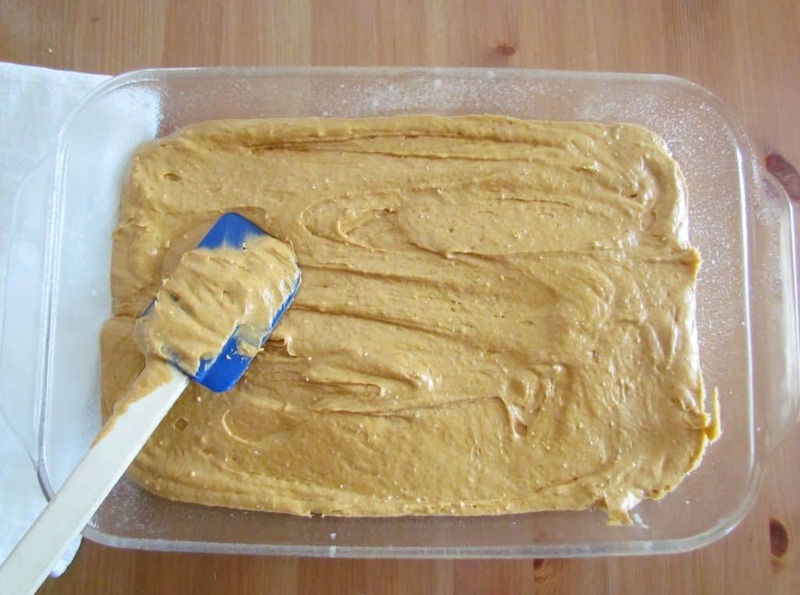 In a bowl, mix together cake mix, pumpkin puree and eggs until thoroughly combined. Allow cake to cool completely then make frosting. 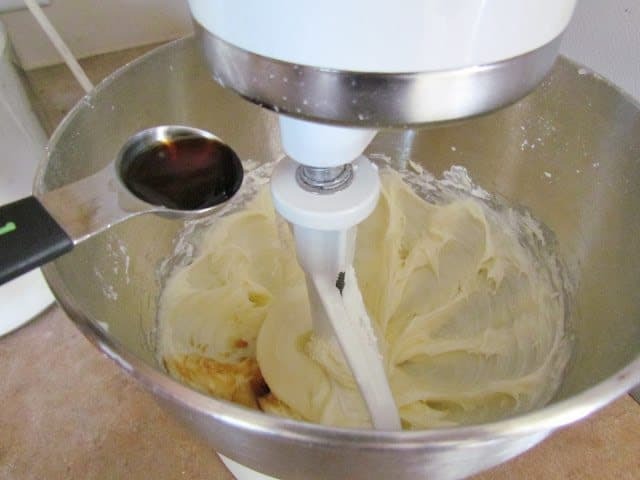 In a mixing bowl, combine cream cheese and butter until smooth (this is easiest with an electric mixer). 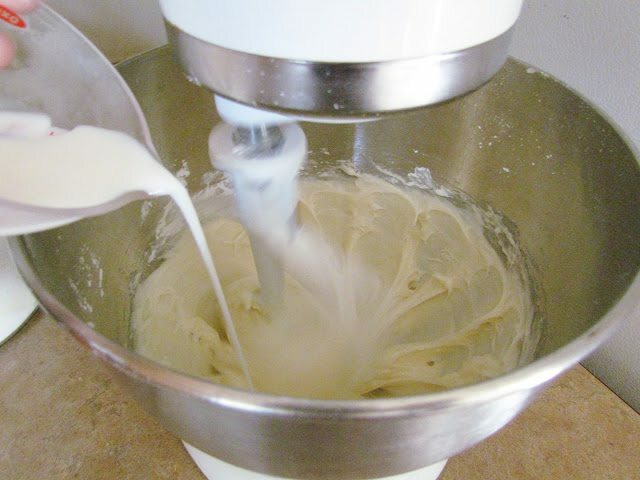 Mix until smooth then spread on cooled cake. I love how simple this cake is!! 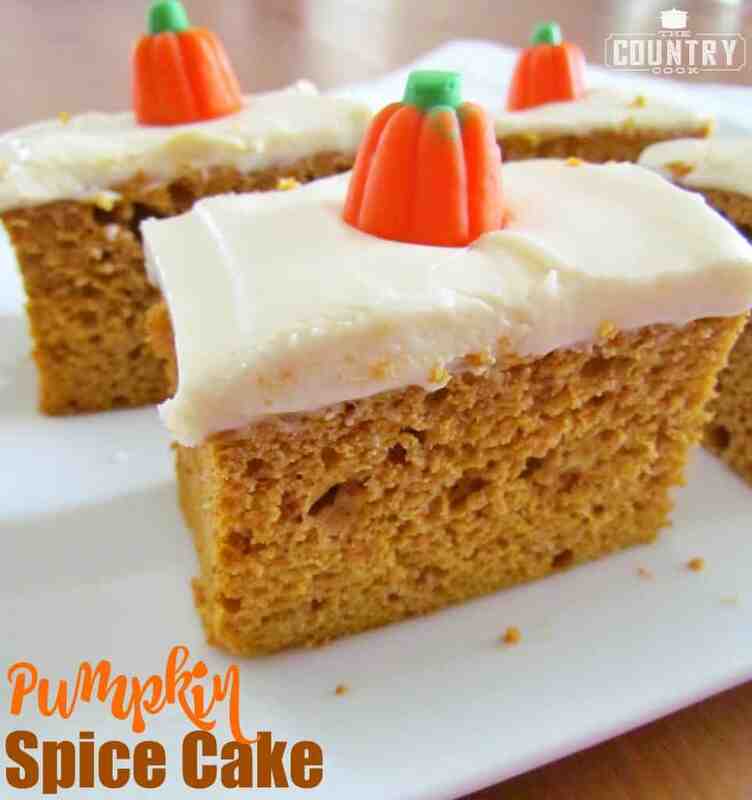 I'm definitely cranking my oven back on after a summer of hibernation…I'm loving me some pumpkin too! Brandi, this cake looks yummy! 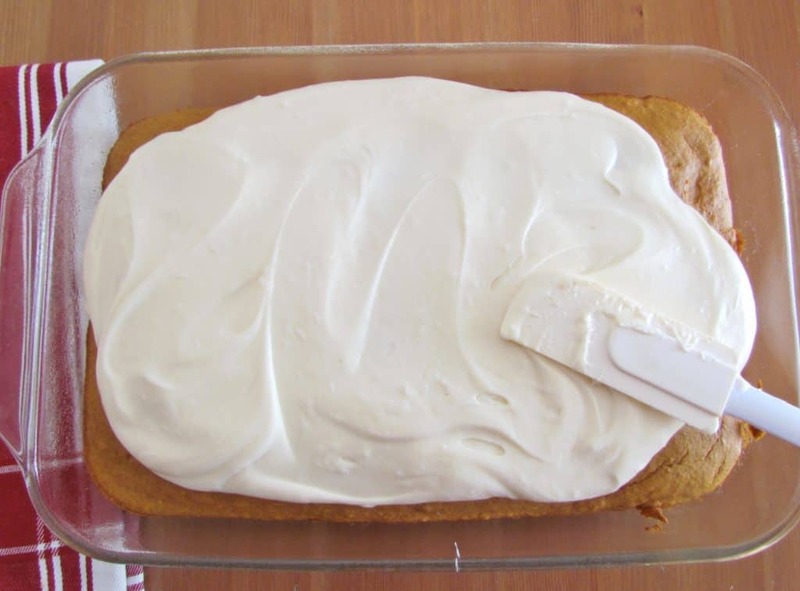 I love pumpkin flavors, and cream cheese icing is one of my favorite things! The sweet baby pumpkin candies on top are the perfect final touch. I'm very thankful to God for a change of seasons where I live, too! The leaves are just beginning to change here, and it's beautiful! This cake is perfect for welcoming fall! I live in South Florida and don't really miss the change of seasons ( I'm pretty sure that living in northern British Columbia as a child cured me of that). However, I sure am grateful that there are those who live where the seasons change, otherwise I wouldn't have any pumkins, apples, pears…Nor would I know it was time to change to fall cooking, or to my fall wardrobe! 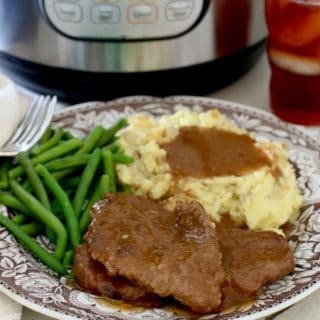 Thanks for the fall recipes! I love your blog! 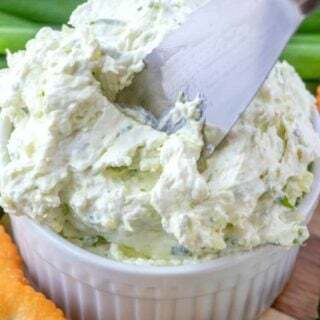 Homemade easy recipes! 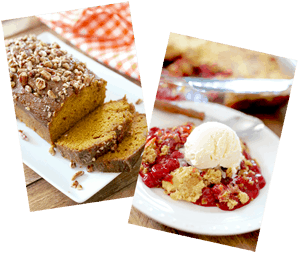 I am craving anything pumpkin so definitely saving this recipe. Thank you! I made this as a last minute thought to take to some friends. I had made some cream cheese frosting the other day and had some left over. This cake is AWESOME!!! I received mant compliments and it's soo easy!!! THANKYOU!!! I just made the cake & icing!! Can't wait to eat it tonight!! Made this for work – it was gone in 10 minutes! So good! The recipe just says canned pumpkin but in the directions it says pumpkin puree. Will it matter which? Canned pumpkin is pumpkin puree. It's the same thing. You just don't want the canned pumpkin pie mixture because that has other added ingredients (evaporated milk, cinnamon, etc.). You just want straight-up pumpkin puree. Hope that helps! 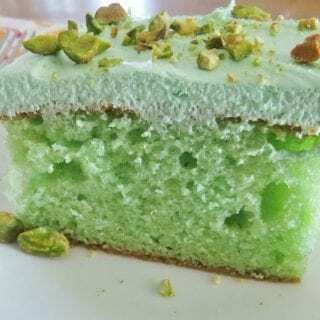 I just made your cake recipe for a gathering, and it is so delicious and moist. 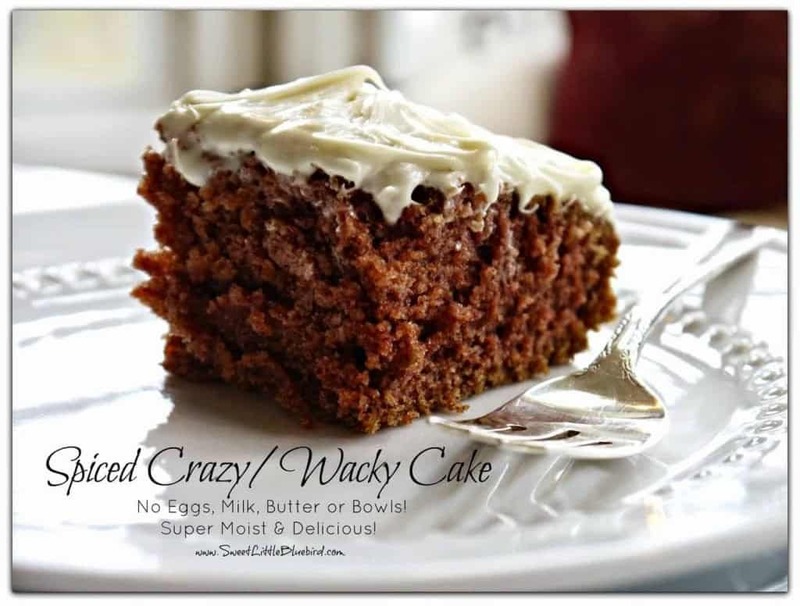 Your cream cheese icing is easy to make and a wonderful addition to this favorable cake. Thank you so much. I will be making this cake often. Do you follow the directions on the cake mix box? According to the same recipe by Duncan Hines, it says No. just the eggs and the box of Spice mix and bake. Oops, made a mistake. (Left that out) . 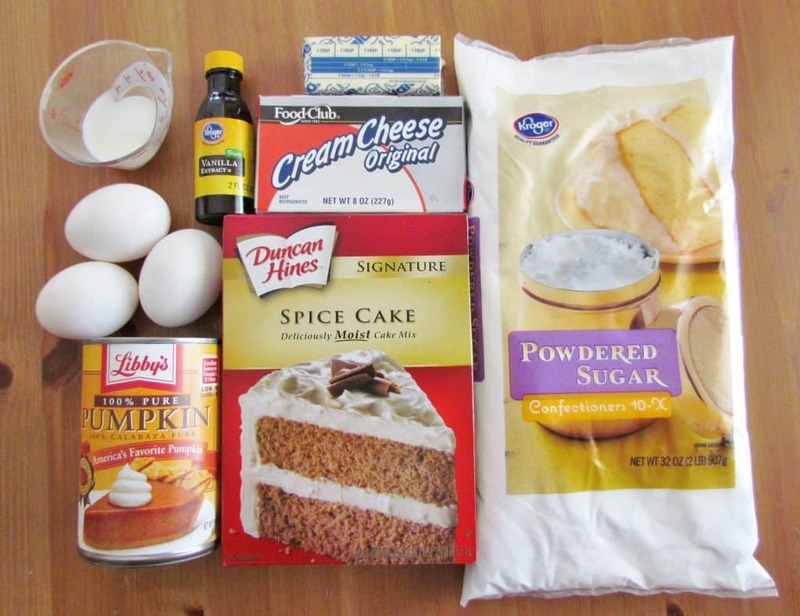 meant add the pumpkin and eggs with the cake mix. Sorry! 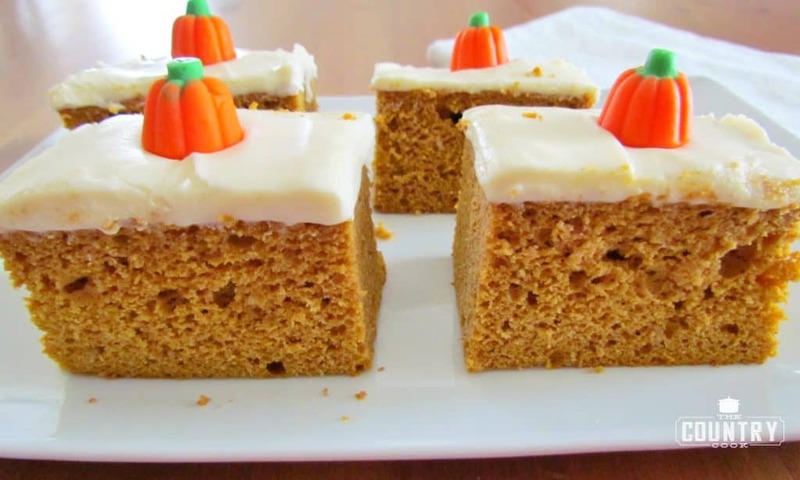 I am making a pumpkin cake and it is going to be used on the top of a round tier cake and I was wondering if this recipe is crumbly and is it stable enough to be covered in fondant? How long do you think it would need to bake if I used a bunt pan? 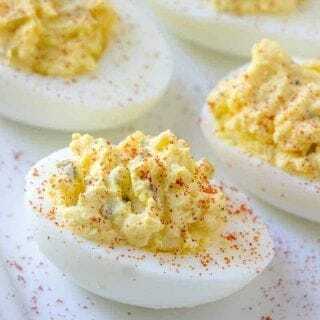 Could I substitute eggs for something different? Preferably a non dairy option. I always love recipes that cut out the oil. Delicious even without the frosting! Thank yo!u I’m making the cake now and I hope it turns out awesome! How long if I make this as cupcakes? Can this be made as a roll? If at a high elevation (7000 feet), I am guessing to add flour to the cake mix? Is that correct?